With over 20 years’ experience in event-hospitality and as self-confessed lover of good parties, Natasha Mann, founder of Honeydew Events knows all the right ingredients for a celebration. 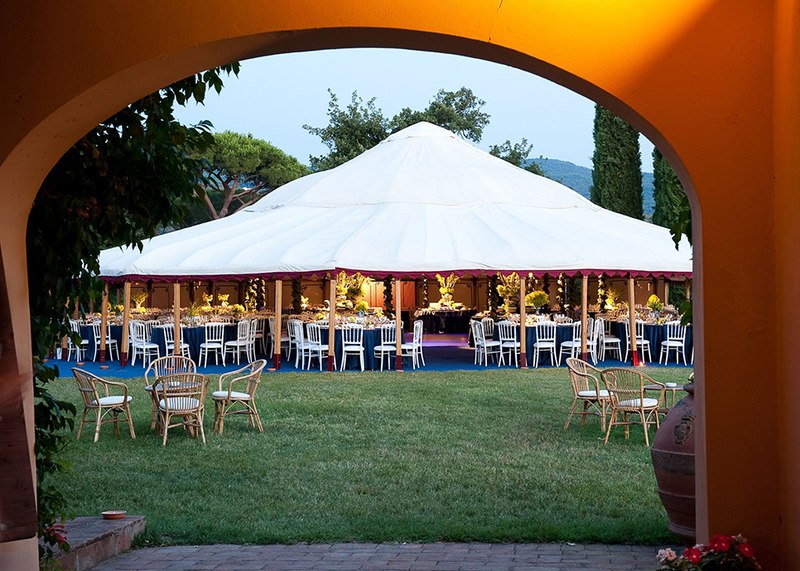 Honeydew Events believe in creating unique events, tailored to each individual’s needs and budget. Offering full event production and catering services, we will make your event a party to remember! Think romantic, think chic. At Honeydew Events we cater and can organise any event with our unique mix of fun, boho-chic and elegant dining. We don’t believe in “one size fits all” or “pre-packaged” weddings. We would rather offer weddings with a difference and as unique as you are. To this end, we offer customised weddings that best reflect you. At Honeydew Events, you, the client comes first. 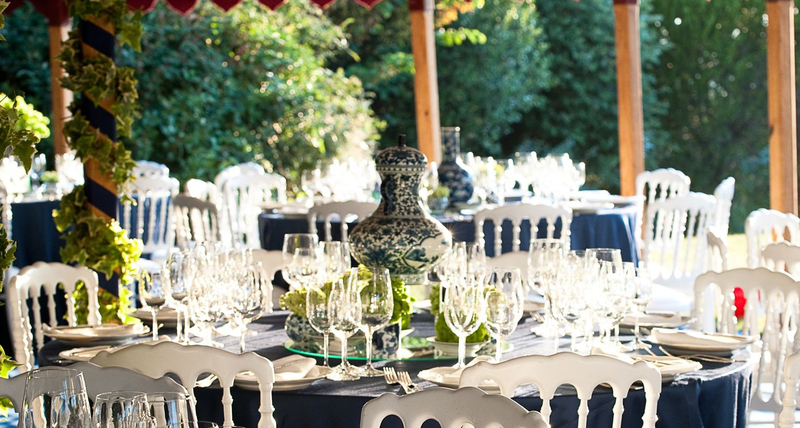 Natasha and her dedicated team will do everything to realise your dream day.